Apothic winemaker Deb Juergenson is notorious for taking risks and pushing the envelope when it comes to her wine making. Deb is always looking for a unique blend of grapes to create intense aromas and bold flavors. Recently, Deb and the Apothic team launched their new wine, Apothic Brew. 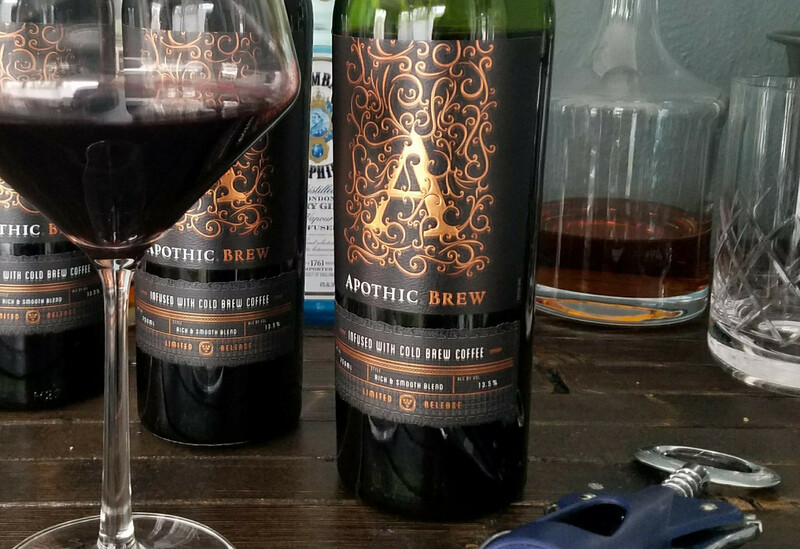 Apothic Brew is a one-of-a-kind wine infused with cold brew coffee. This unique wine is a response to the growing demand for cold brew coffee in the United States, which grew a staggering 430% between 2015 and 2017. What makes cold brew is unique is that it requires more coffee grounds than traditional coffee and requires a significantly longer and delicate steep, cold brew coffee is much smoother than its warmer counterparts. Cold brew’s smooth texture and supple flavors come from the brew’s temperature, which doesn’t bring out bitter components of coffee grounds like hot water can. How exactly did this wine get infused with this cold brew method? Apothic is keeping the details to themselves right now on that process, possibly to add to the intrigue. Like us, you probably drink wine to unwind after a long day. If you are worried about too much caffeine, don’t be. There’s a cup of coffee worth in each bottle. Okay, I already know what you’re thinking… Coffee and wine seem like an odd combo, so really, how does it taste? Well, we put this unique red wine in front of our tasting panel to find out and here’s what we discovered. Let’s face it, wine is now almost every home and enjoyed by billions of people world-wide. Wine is a market ripe for fresh ideas and new developments and that is exactly what Deb Juergeson did with Apothic Brew. On the nose you will get that burst of red wine grapes followed by some soft mocha, and subtle toasted oak notes. The coffee bean flavor is not overpowering but if you give it time you will appear. On the palate you get a nice chocolate flavor, however it is not rich. The wine is well-balanced by offering a mix of dry grapes but with the tenderness of the chocolate. It’s not a desert wine, even tough you can taste a chocolate flavor. You get some nice blackberry flavor on the back-end for a fruity finish. Overall, we were quite surprised by how much we loved the Apothic Brew. It’s new, unique, and it taste very good. Pick up a bottle or two and share it with friends and discuss the complexities and uniqueness of the scent and flavors you pick up. Priced in stores between $14.99-$17.99, you get a fun, interesting wine that is easy on the credit card as well. Enjoy! After I bought a bottle I heard it was undrinkable. I had it sit in my counter for weeks. After I found myself out of red wine, I opened it. It’s not good. It almost taste like a dessert wine. I love all apothic. This was bad. This was the BEST wine I have ever drank! I love Apothic and this is by far my favorite. I will get it every time from here on out probably. It is So smooth and delicious. After enjoying Apothic Red I decided to get more.. I unknowingly grabbed Apothic Brew and the first mouthful, slowly swallowed , was an epiphony ! I thought ‘ what is this ? ‘ I grabbed the bottle and read the label and – – – Coffee ? _ – – Wow ! Very enjoyable .  I have tried all of the Apothic offerings and love Brew the best!